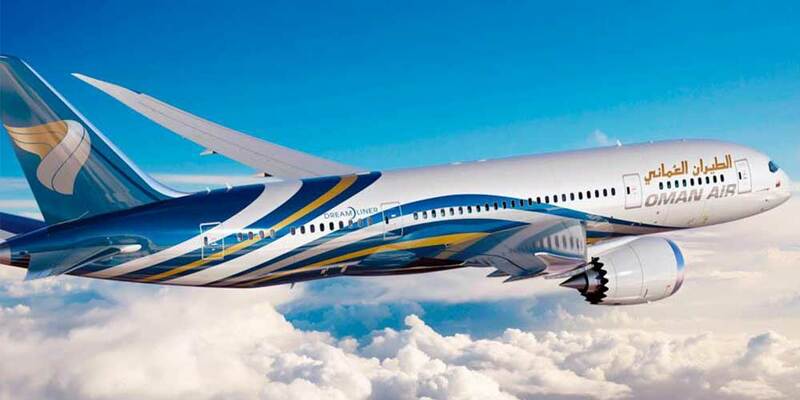 Oman Air has taken delivery of its second three-class Boeing 787-9 Dreamliner that it has on order, with the third expected to be delivered in December. The airline also expects to receive a total of nine more 737 MAX 8s within the next year. The three-class Dreamliner features eight First Class Private Suite, 24 Business Class seats and 232 Economy seats. Guests travelling aboard this aircraft in First Class can enjoy unparalleled levels of comfort with one of the longest 180 degrees flat-bed seats available on any commercial airliner. Fully enclosed, the suite has 55 inch extra tall doors to ensure complete privacy. The aircraft will be equipped with leading technology and the latest in comfort and amenities, including cutting-edge entertainment to enhance the travel experience of their guests.